Health and Beauty specialist Kokomo has become the key Licensee for emoji in the UK for health and beauty product. 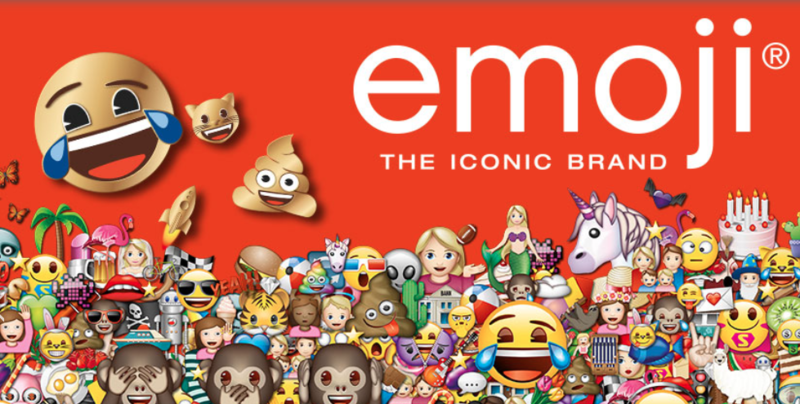 The deal means emoji have 33 active licensees in the UK which are partnered by Bravado, the UK and Nordics agent for the brand. The range is a giant step in the UK licensing programme as the health and beauty product category has been a major target for development, says emoji. The range will be launching in 2019 and include toiletries, dental products and accessories which bring the emotive language of emoji to life.